We will tailor your commercial property insurance policy to fit your business’s needs. Obviously, an accounting firm will not need the same insurance coverage as a commercial fisherman, so we will work with you to create a policy that you need. 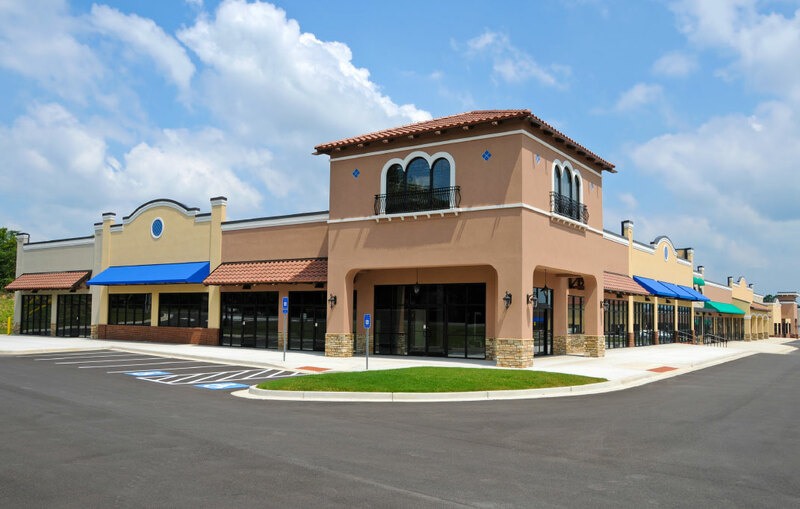 Contact us today to learn more about the best commercial property policy for your company.